Get the APP today and Start Saving! 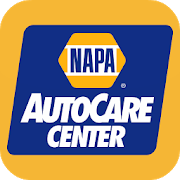 Automotive repair shop conveniently located near 23601 and 23606 Newport News zip codes can professionally service oil changes and leaks through tire replacement, check engine lights and more. Vehicles inspected with most advanced diagnostic equipment ensuring that even the most sophisticated car can be correctly diagnosed. Our technicians attend regular classes to ensure they are up to date on modern vehicle technologies and repair techniques. We take maintenance seriously. That’s why we only use the best brands and parts. 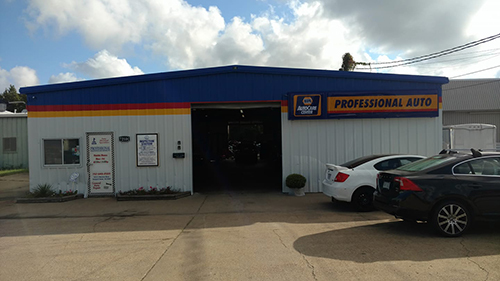 We offer a complimentary maintenance inspection with every diagnosis, maintenance service, or repair we make at Professional Auto. 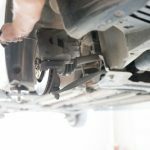 This ensures you know where your car is in terms of it’s maintenance needs, and what you need to plan for as your car ages. High-quality, Competitively Priced Auto Repair and Service in a timely, ethical and friendly manner.